The ant-like insect, wasp belongs to the order of insects, Hymenoptera. Some species of wasps are solitary while others are social. The social wasps live in a group of hundreds to thousands. The females are the hard workers in their colonies, performing all the duties. On the other hand, the solitary wasps prefer to live by themselves and their eggs are left alone to hatch. There are about 30,000 species of them. In this article, we will talk about wasps pest control - facts, identification & control. First, we will talk about some facts and figures of wasps and then discuss their prevention and control. They resemble ants and bees having two pairs of clear brown wings and a stinger. Usually, the solitary wasps build their nests below the ground. However, the social wasps build theirs above ground. Their size varies from a few millimeters to some centimeters. Some are predatory, and some are parasitic. The predatory types kill other insects and animals for their food. However, the parasitic types typically live and lay eggs inside the bodies of their hosts like caterpillars and spiders. A few species feed on plant nectar. The signs of their presence may vary according to the species, but nests are the most common form of identification. Thousands of them live in the nest, which make them visible enough to identify. Even though it is advisable to leave the wasps extermination process to the pest control experts, here are some preventive measures you may take. Keep your garbage bin clean and closed so they cannot feed on food remains. Maintain neatness in your home so that insects on which wasps feed do not grow. Seal all the possible entries with lasting materials like metal screen. If you have identified wasps in your home, you shouldn’t waste time in calling a pest control company because they can cause potential health issues like stings that involve severe allergic reactions. Call Termanator where a team of expert pest control professionals is waiting for you. 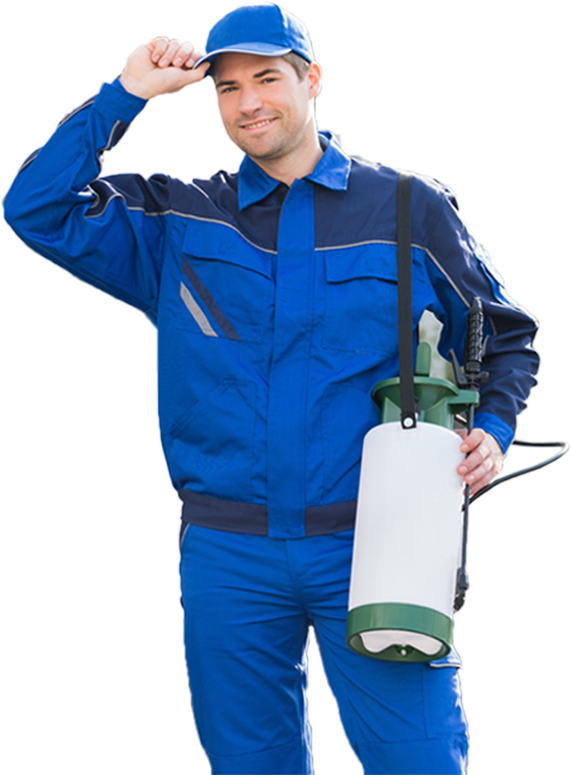 Our team is skilled to eradicate wasps along with all the other pests. The process of eradication includes the following steps. The first step is to inspect and determine which treatment is needed. Then comes documentation to schedule the process and keep a record. The experts then educate the homeowners by explaining the behavior, habits, and diet of wasps. Finally, they select a method of extermination. To ensure long-term extermination, they conduct cultural control and remove the sites suitable to build nests. At last, they do sanitation by cleaning your home and surroundings.